Hiding in My Craft Room: HIMCR #55 - Let's See those Layers! HIMCR #55 - Let's See those Layers! The technique challenge this week is 'Let's See Those Layers! 5 or More!!' 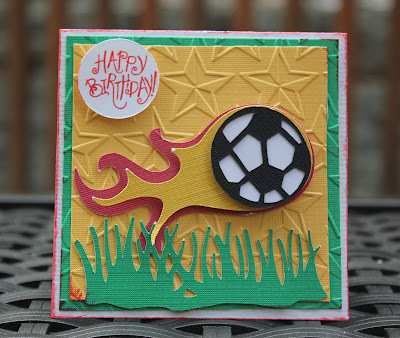 Time to create a paper project (card, scrapbook page, tag, ......) with LAYERS!! I can't wait to see all those layers! You have until Friday, July 27th to link up your layered creation to get entered into the monthly drawing this week. When uploading to online galleries please use code HIMCR55. Card front: SU Chocolate Chip 4 1/8" X 5 3/8", Barely Banana 4" X 5 1/4"
Wow love your card Laurie. Great embossing and the turtle is so stinking cute. What a cute card!! I love your little turtle!! Just found your blog, and loved the challenge thank you for the chance to play! These layered cards ROCK!!! I am so convinced that a card needs layers and you guys know how to fatten them up! BEAUTIFUL, funny and oh so creative. Thanks for sharing and for the fun challenge!Please stop by & follow my blog if you can. Fabulous projects and a very fun challenge! Great card, Laurie! That little turtle is so funny, and I love those embossed layers under him. I'll have to jump into your challenges sometime soon! HIMCR #56 - Christmas in July! HIMCR #54 - Super Scraps Saturday!